The Woodfield Wool Hearth Rug is designed for those homeowners who want a little "something extra" from their fireplace. When many people picture a fireplace, they do not immediately think of a fireplace rug. 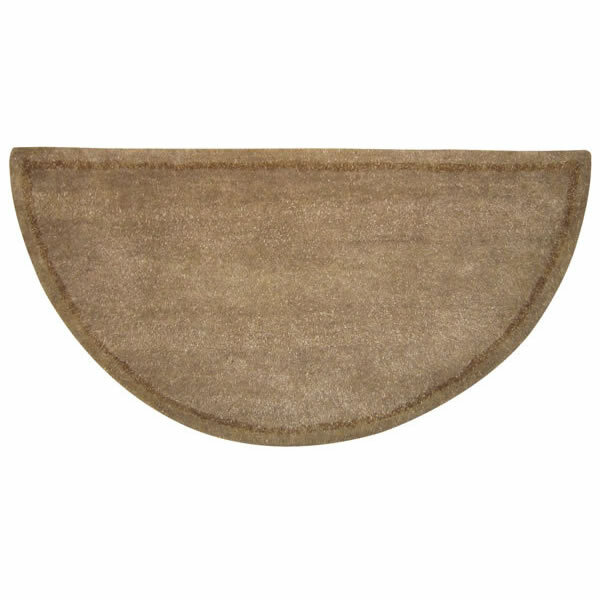 However, the Woodfield Wool Hearth Rug cam add beauty and safety to any home. This rug is fire resistant and has been manufactured to hold it's shape and color even after heavy foot traffic. Add an extra layer of safety to your fireplace while improving the look of your hearth with the Woodfield Wool Hearth Rug.